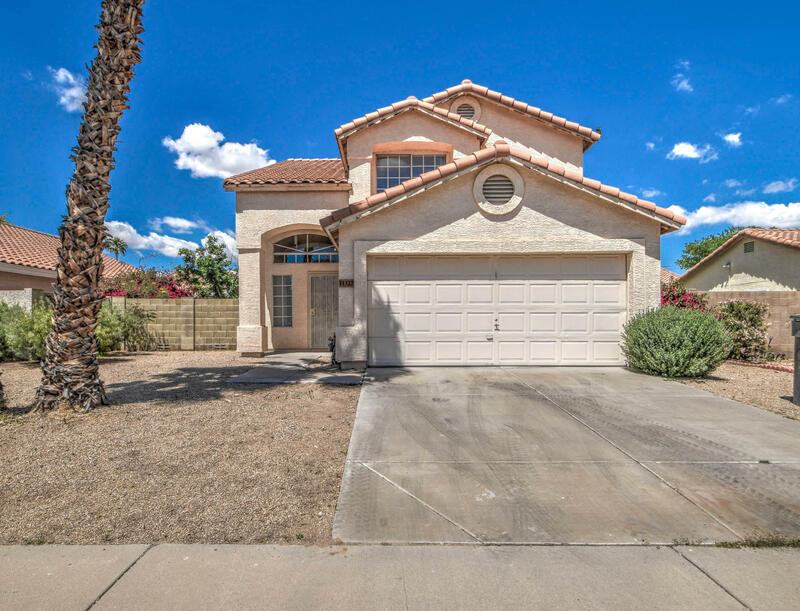 All BARCLAYS SUNCLIFF REPLAT homes currently listed for sale in Peoria as of 04/20/2019 are shown below. You can change the search criteria at any time by pressing the 'Change Search' button below. "Refreshed and Updated with NO HOA !! This terrific 2 level home features over 1,700 square feet of living space; 4 Bedroom, 2 Bathrooms, 2 car garage. New tile , paint and carpet throughout the house. Complete with spacious bedrooms, updated bathrooms and much more. Come by !"